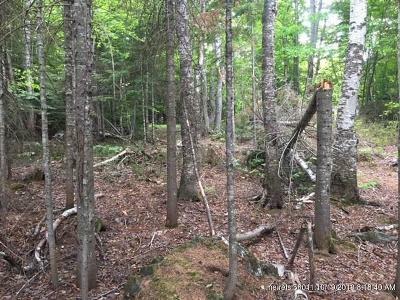 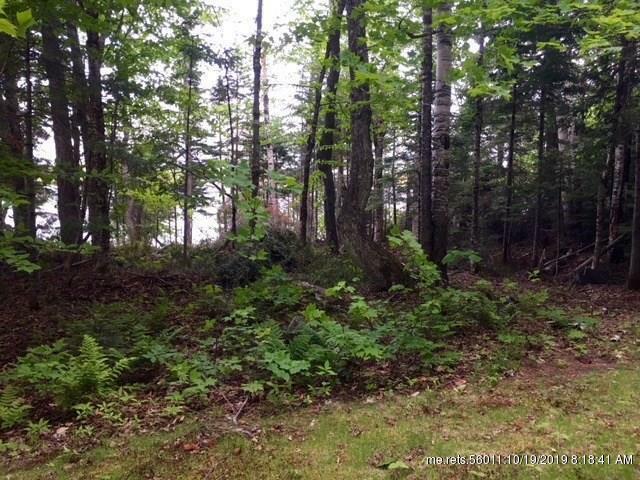 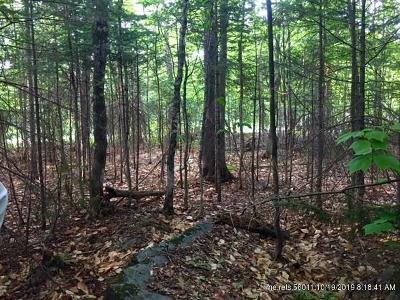 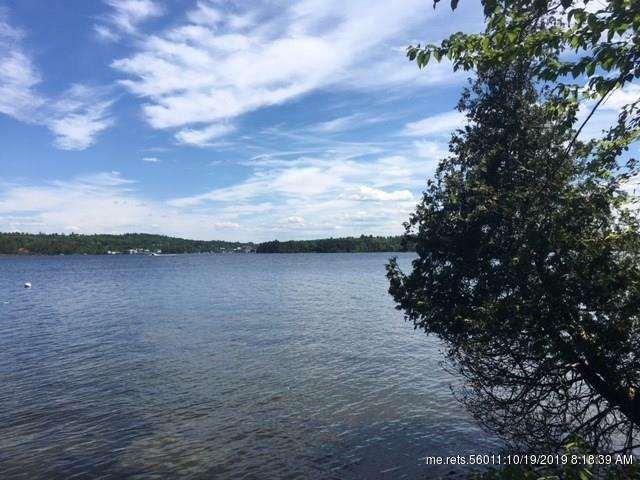 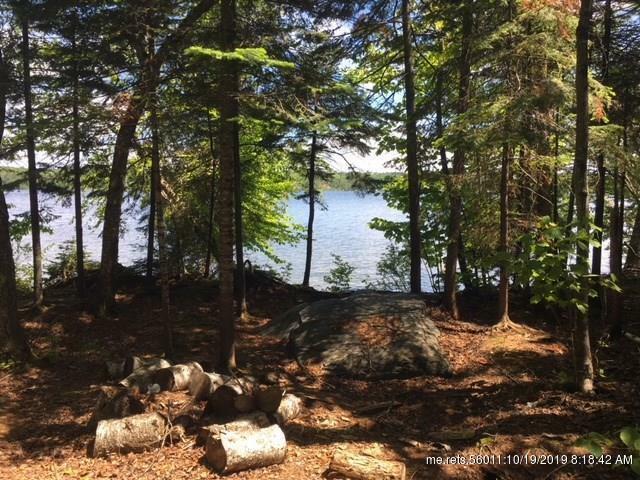 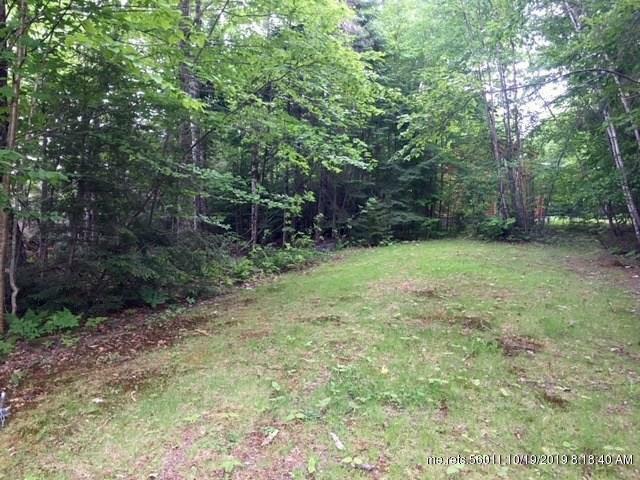 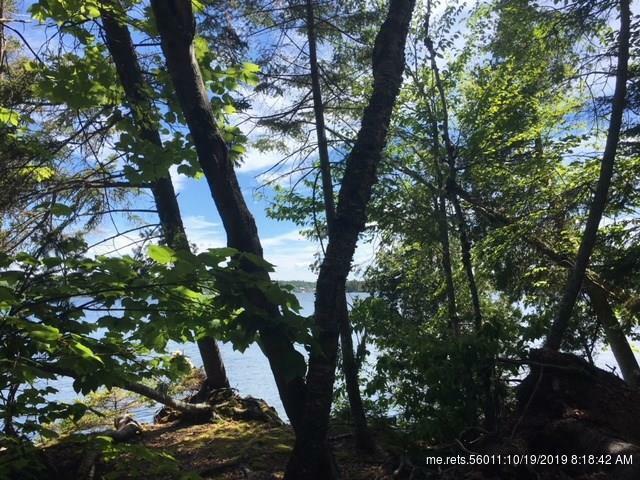 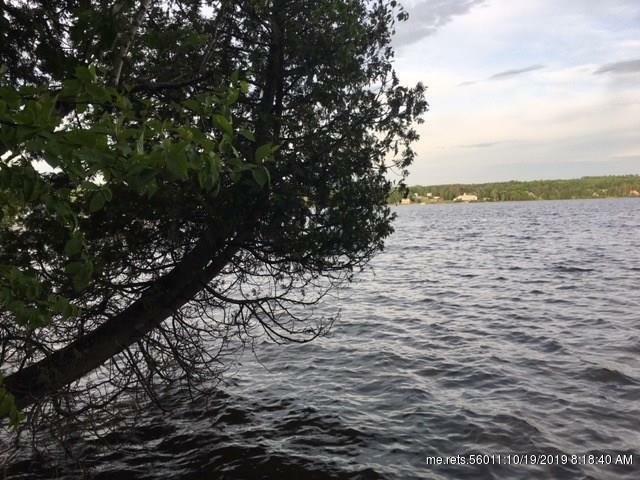 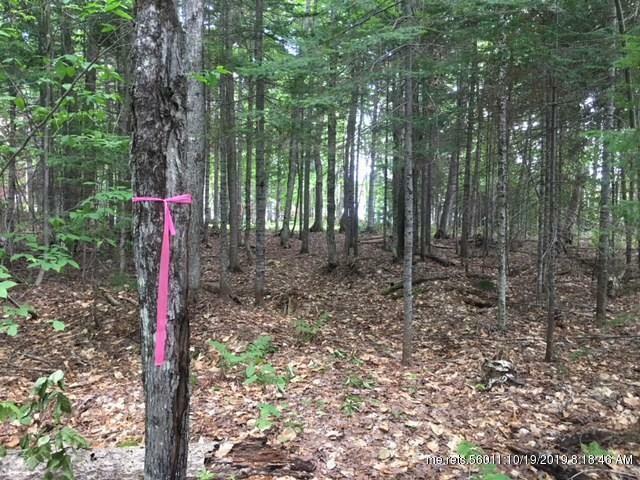 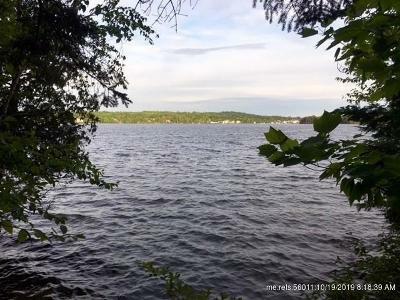 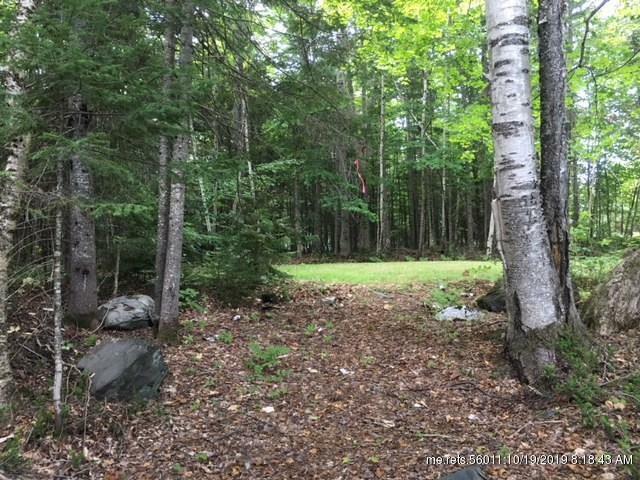 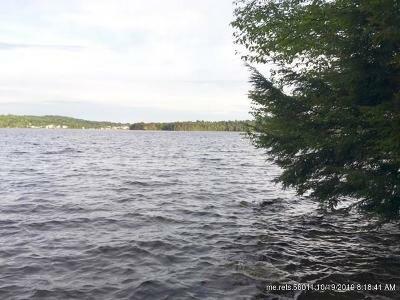 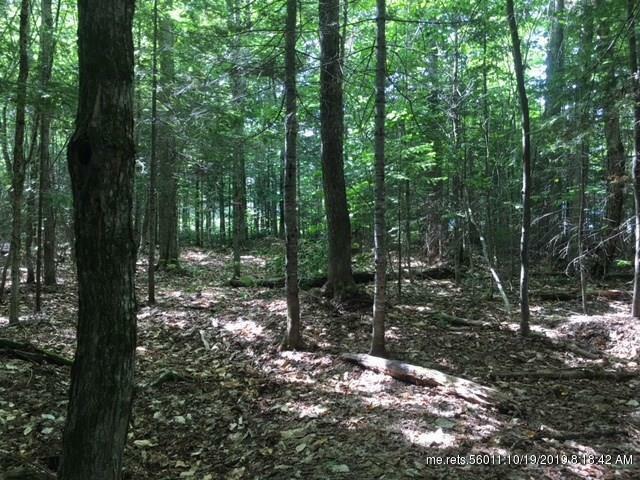 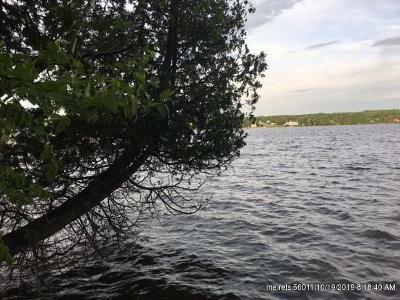 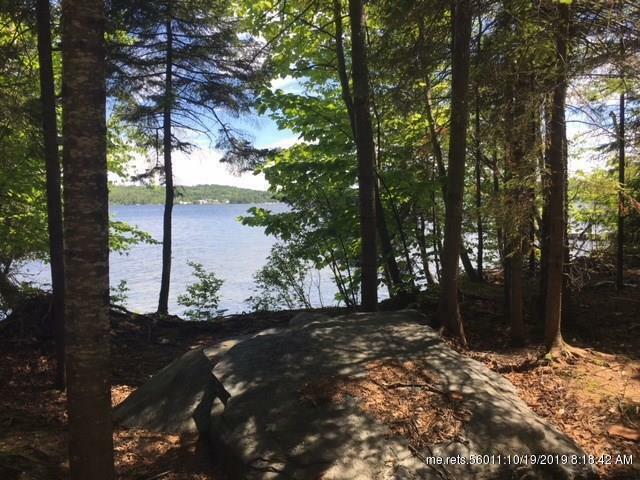 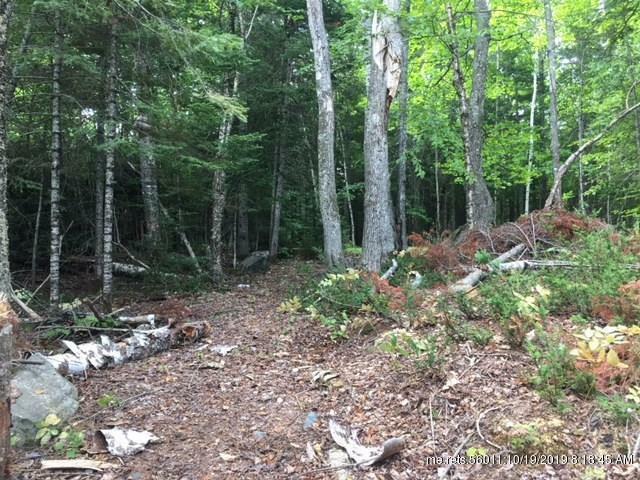 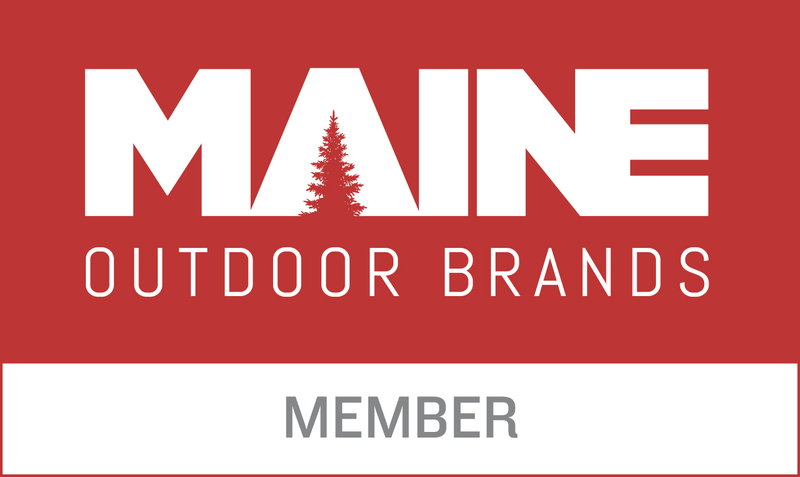 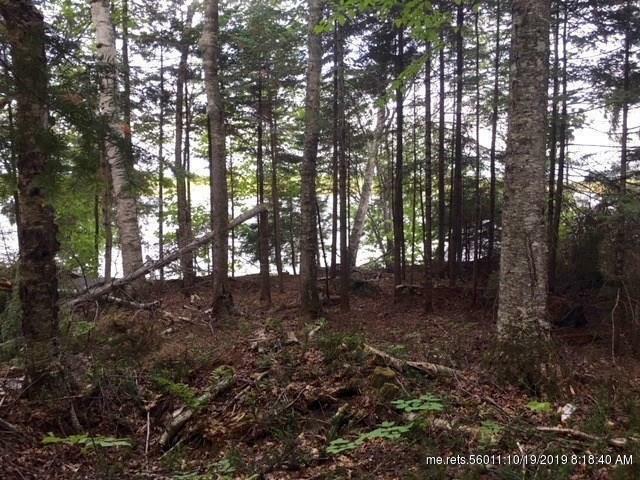 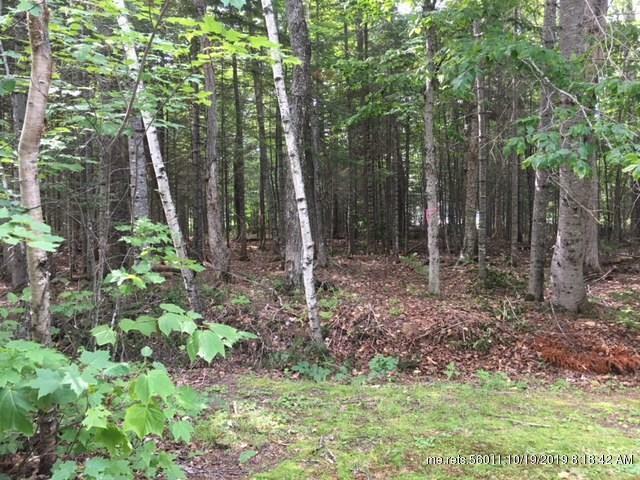 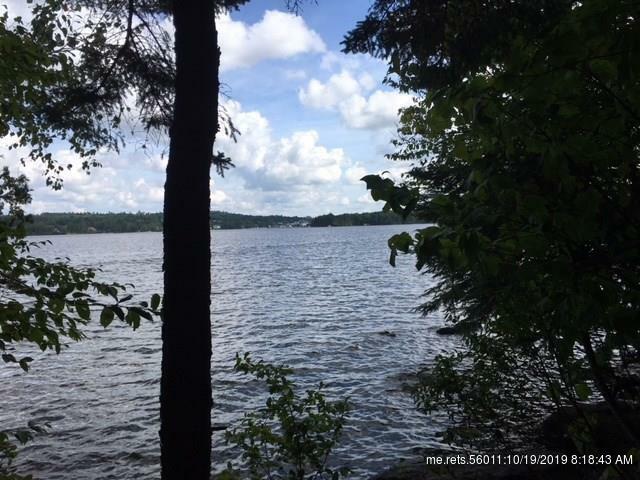 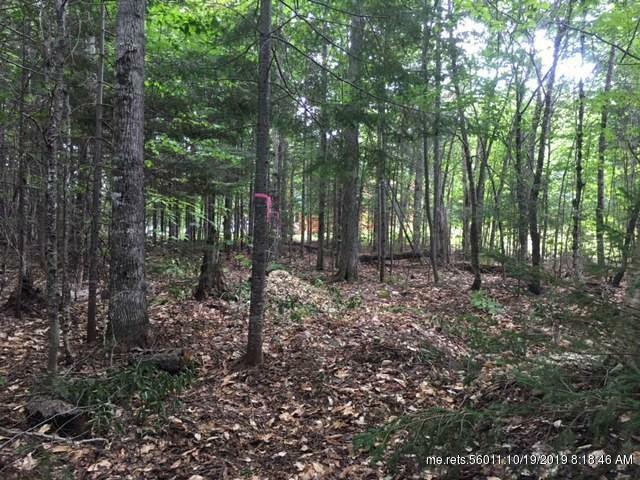 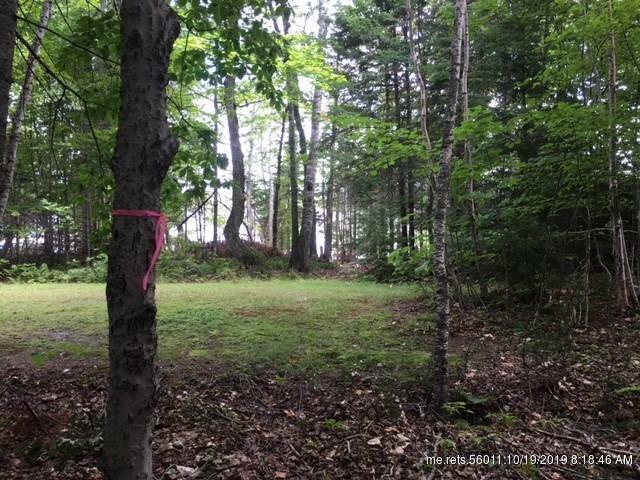 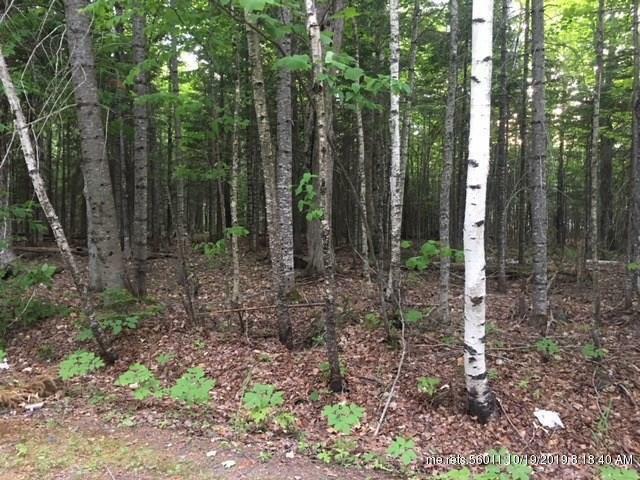 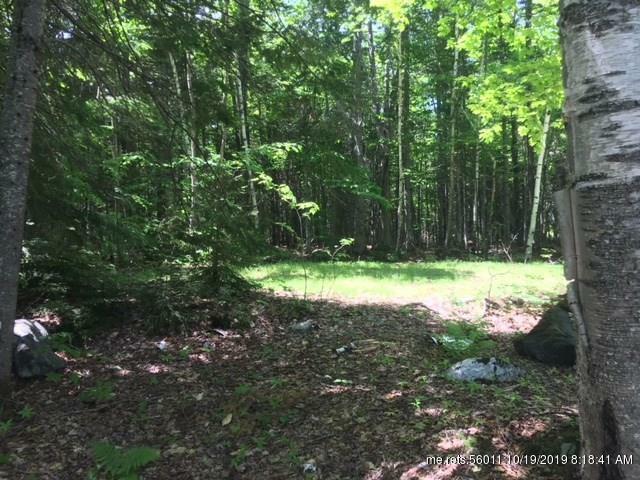 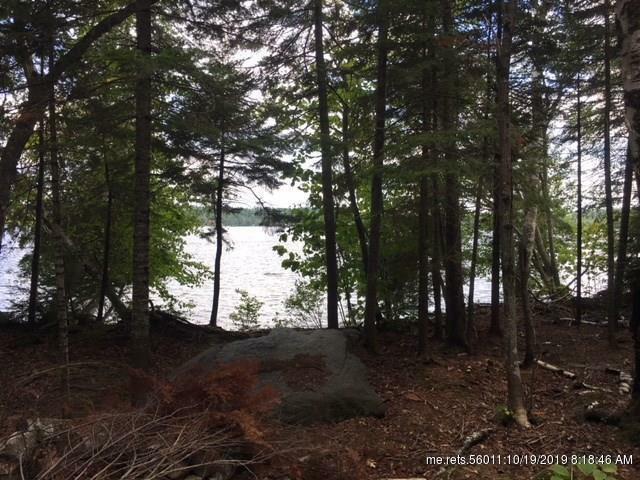 You won't find another undeveloped lot in-town Greenville on Moosehead Lake. 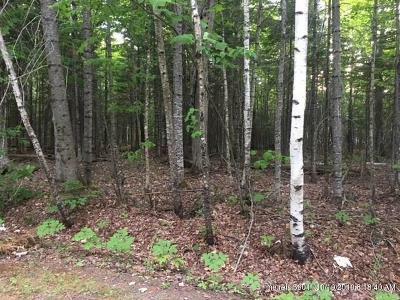 This beautiful parcel sits at the end of North Birch offering 132' of sheltered frontage. 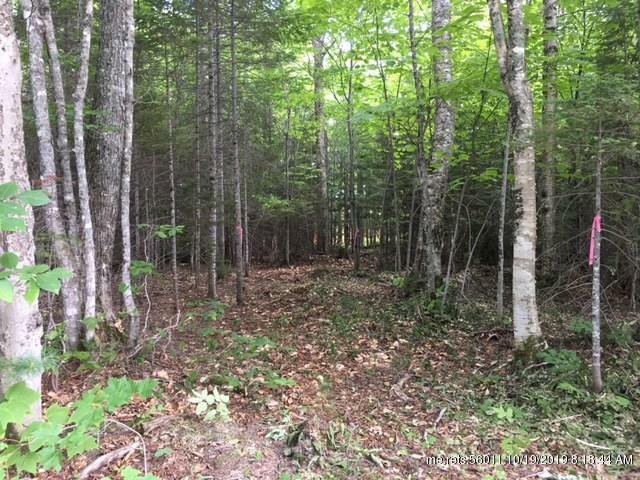 This ideal spot to build your year-round dream home or vacation home is quiet, private and only a two minute drive to downtown and local amenities.